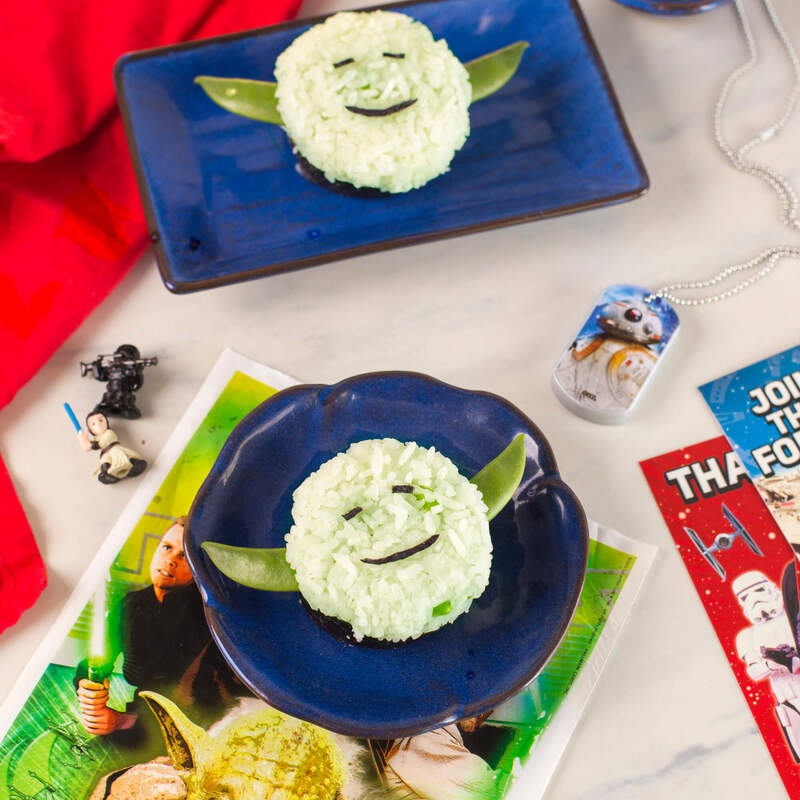 “Try the rice side, you must.” This edamame onigiri recipe is themed for May 4th festivities, but they’re delicious any other time you might need the force to be with you, too. 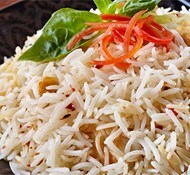 In a medium sauce pot with a tight-fitting lid, combine the rice, water, and salt and bring to a boil. Reduce heat to a simmer and cover. 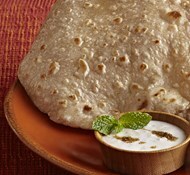 Cook for 15 minutes or until the water is absorbed. Add the vinegar and fluff. Let sit for 5 minutes with lid on. Add the edamame to the rice and stir. Take ¼ cup of rice and smash into a ball. Cut nori into small sheets and roll around the rice balls. Add the snap peas as desired for garnish.